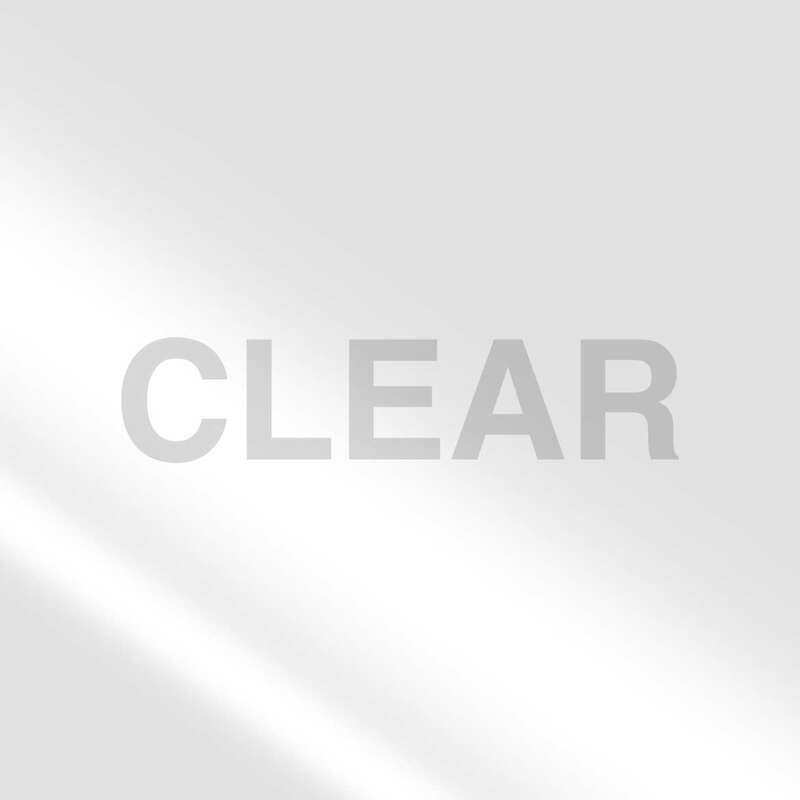 Home Products Moving & Storage Packaging Tapes EZ Start® Packaging Tape - Clear, 1.88 in. x 60 yd. 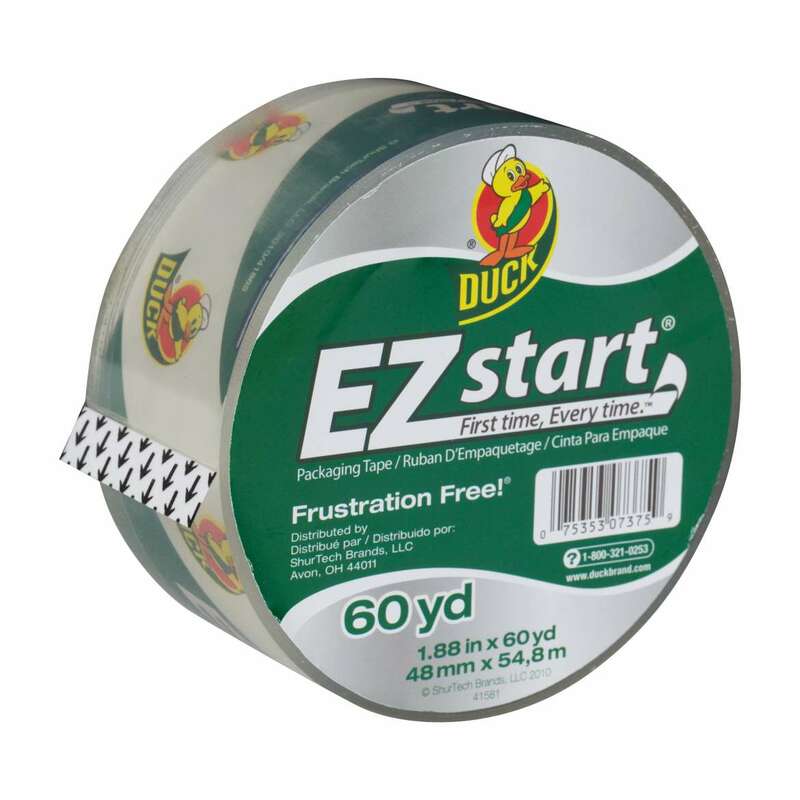 EZ Start® Packaging Tape - Clear, 1.88 in. x 60 yd. 1.88 in. x 60 yd. 1.88 in. x 15 yd. 1.88 in. x 54.6 yd. 1.88 in. x 30 yd. Skip the annoyance of moving and shipping tapes that split or tear. 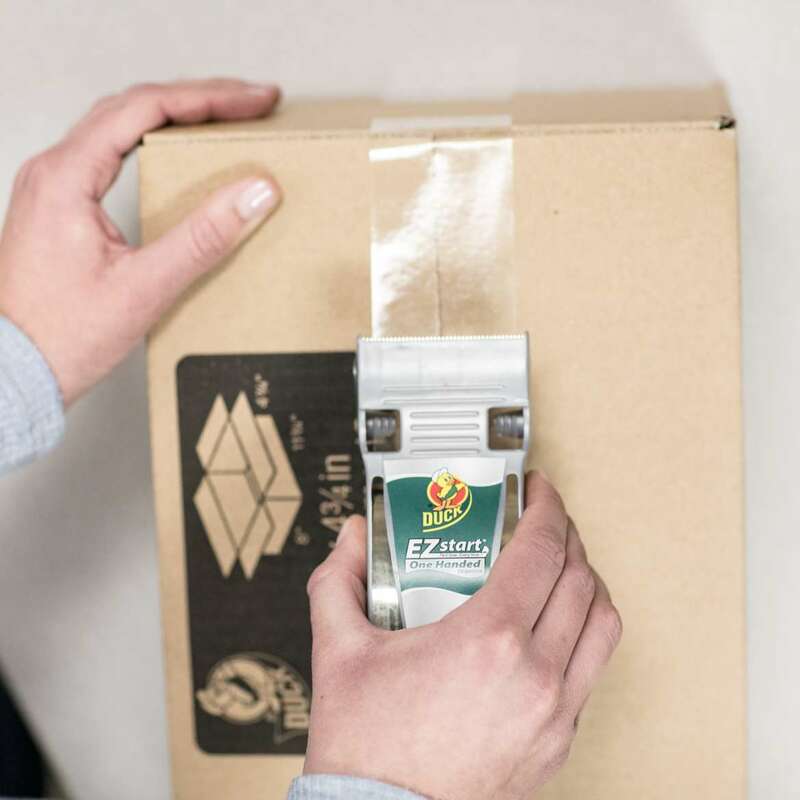 EZ Start® Brand Packaging Tape is designed with Frustration-Free® technology so it always unrolls smoothly, easily and quietly. Featuring a long-lasting acrylic adhesive, you can keep your boxes and packages secure during shipping, moving and storage. Plus, it eliminates the frustration of losing the tape end so you can pack up and leave the stress behind. 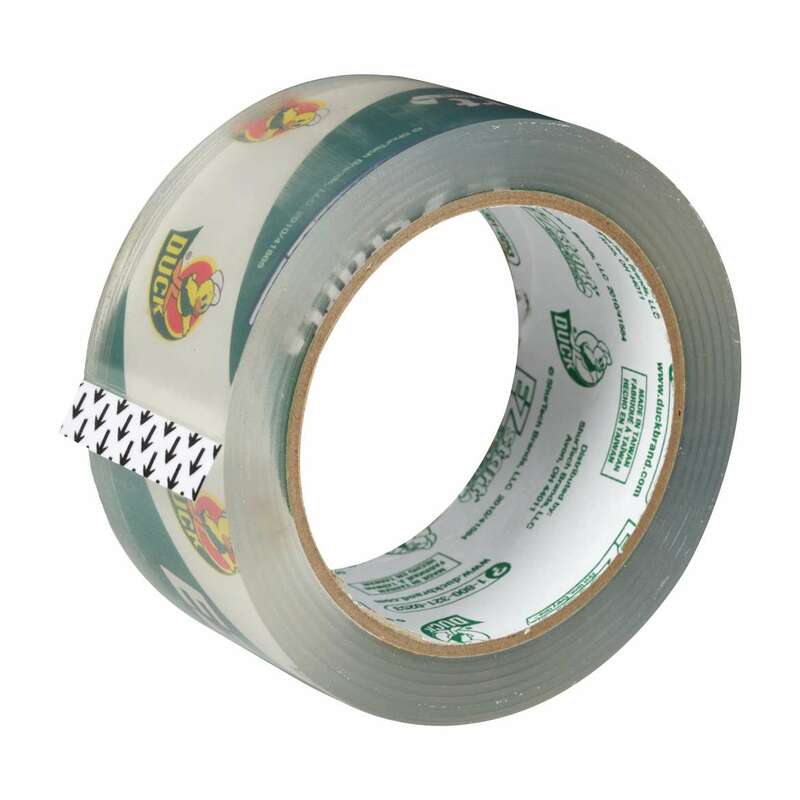 This clear packing tape unwinds quietly, so it's perfect to use in the office or at home.